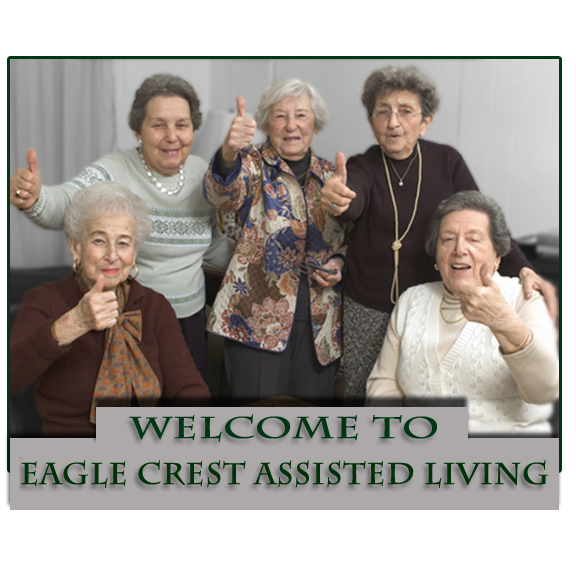 Eagle Crest Assisted Living: Welcome to Eagle Crest Assisted Living. We understand that choosing a retirement setting for you or a loved one is a very important and difficult decision. Eagle Crest Assisted Living Community offers you a great lifestyle choice for prolonging independence and dignity in a safe, comfortable, supported living environment. Eagle Crest is owned and operated by Rangley District Hospital. Rangely Hospital has a long history in the care industry; having provided quality, compassionate medical care for more than 50 years. 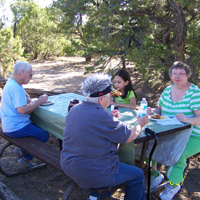 The experienced, helpful staff at Eagle Crest is available 24 hours a day. The staff provides a variety of services including the provisions of, nutritious home cooked meals, social activities and assistance with bathing and dressing as needed. We also participate in programs such as medicaid and the Veterans aid and attendance pension program to help with financing.